You are currently browsing the category archive for the ‘Gifts’ category. These writers and their partners had a flair for memorable gift-giving, from presents that pulled at the heartstrings to gifts that stirred up drama on and off the page. Margaret Mitchell received a life-altering gift from her husband while she was housebound recovering from a car accident. 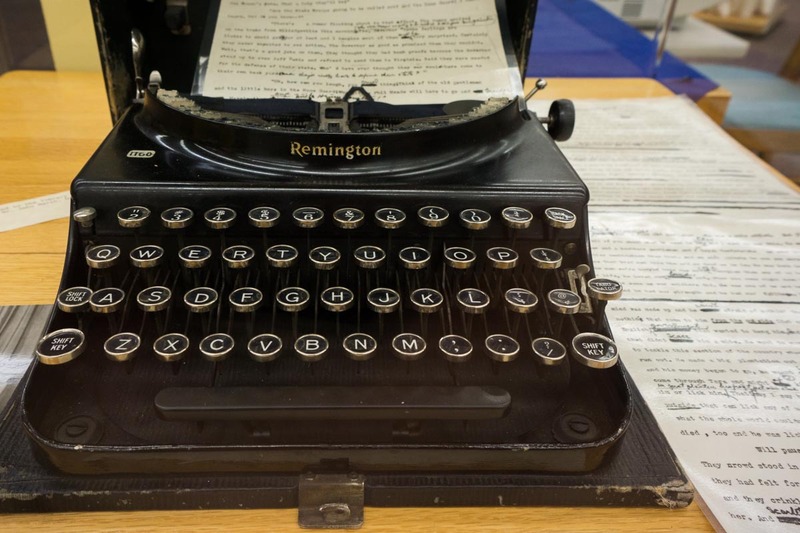 He presented her with a secondhand typewriter, a sheaf of paper, and the declaration, “Madam, I greet you on the beginning of a great new career.” That typewriter, which Mitchell used to craft her masterpiece, Gone with the Wind, is on view at the Atlanta-Fulton Public Library. “Lady Russell, convinced that Anne would not be allowed to be of any use, or any importance, in the choice of the house which they were going to secure, was very unwilling to have her hurried away so soon, and wanted to make it possible for her to stay behind till she might convey her to Bath herself after Christmas,” wrote Jane Austen in Persuasion, one of two novels for which she used the English spa town as a backdrop. 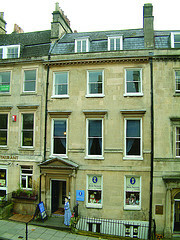 Literary travelers conveying themselves to Bath this month will find the Jane Austen Centre especially festive. 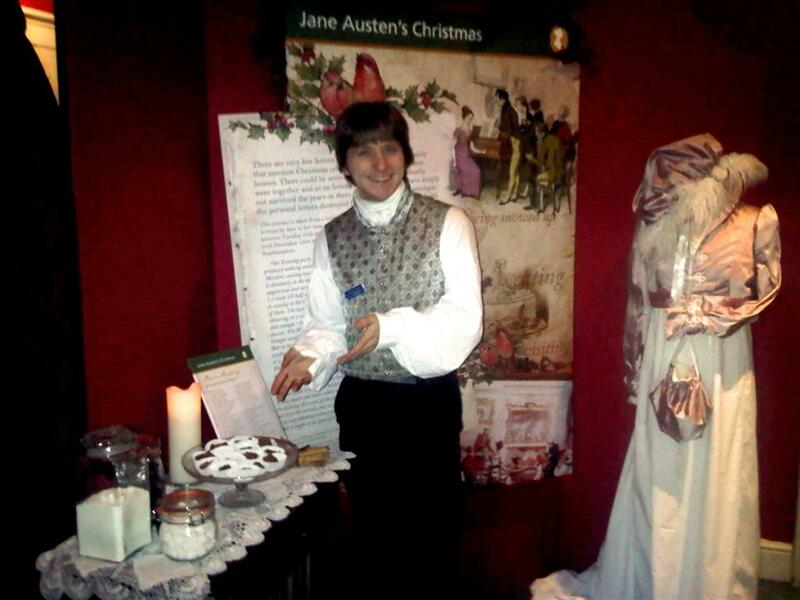 The exhibit “Jane Austen’s Regency Christmas” illustrates how the holiday was celebrated in the Georgian period. For some additional good cheer, samples of mulled wine and Mrs. Austen’s plum pudding are offered. The exhibit runs through December 31. Crafty Janeites can try their hand at making an Austen-inspired Christmas ornament. For everyone else, the Jane Austen Centre online gift shop (which ships worldwide) has a terrific selection of gifts, including pre-made ornaments, tea accessories, the ever-popular “I Love Mr. Darcy” tote bag, and a silver charm for fans of Northanger Abbey, the other novel Austen set in Bath. I’ve been indulging in Harbor Sweets chocolates for years and have bestowed many a box of them on family and friends. Most of their goodies follow a nautical theme, like the Harbor Lights (truffles embossed with a sculpture of a Salem Harbor lighthouse) and the Sand Dollars (pecan halves and butter caramel surrounded by dark chocolate). The company recently introduced its “Experience Salem” line, candies that can be eaten guilt-free because it’s in support of the literary arts. A portion of the proceeds from each of the confections goes to support a particular museum — Salem Witch Chocolates (almond butter crunch in milk chocolate) for the Salem Witch Museum, Sweet Wheat (dark sweet chocolate with mint and molasses) for the Peabody Essex Museum, and Chocolate Gables (solid milk and dark chocolates, above left) for the House of the Seven Gables. All three museums are located in the seaside town of Salem, Massachusetts, where Harbor Sweets has its headquarters. 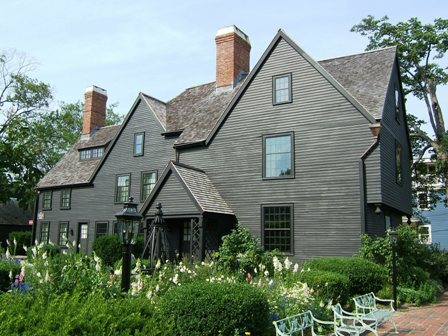 The gabled mansion (right) was made famous by Nathaniel Hawthorne’s gothic tale The House of the Seven Gables. There is also a connection between the writer and the other two museums. His great-great grandfather participated in the Salem witch trials and earned the moniker “The Hanging Judge.” The Peabody Essex Museum’s East India Marine was constructed in 1825 to showcase objects sailors brought back from their global journeys. Hawthorne (whose father was a member of the East India Marine Society) proudly showed the hall to his friends Ralph Waldo Emerson, Henry David Thoreau, and Henry Wadsworth Longfellow. 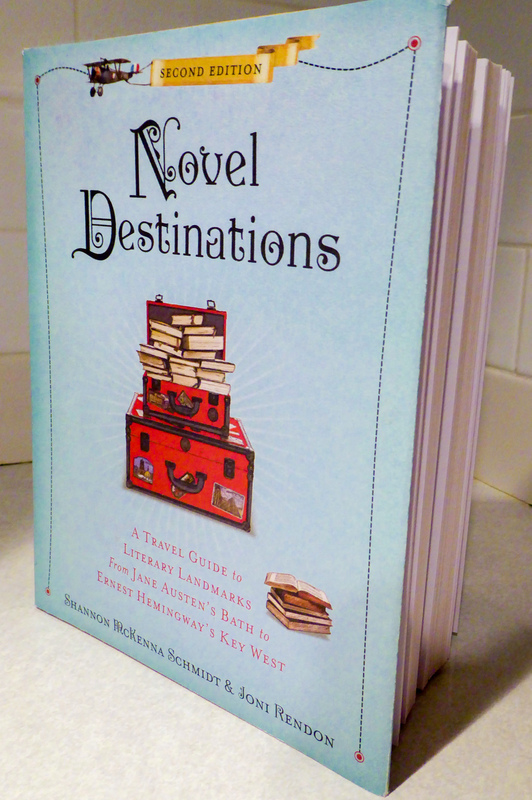 Enter your email address to follow Novel Destinations and receive notifications of new posts by email.